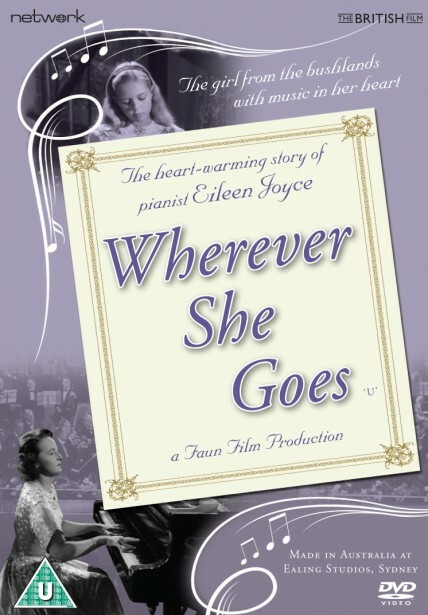 Set against a background of crushing poverty and the hazards of gold-mining in Western Australia during the mid-1920s, Wherever She Goes is based on the childhood of Eileen Joyce, the celebrated Australian pianist who made her sensational professional debut at the Royal Albert Hall in 1930. 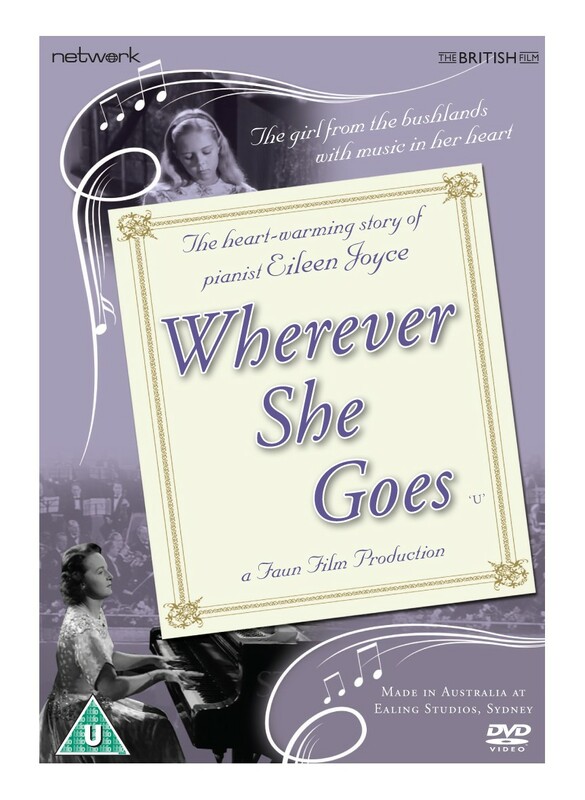 Made at Ealing Studios in Australia, the film depicts the people who inspired and nurtured the gifted little girls dream of becoming a professional pianist, her struggle to learn and the support of the local community that helped bring her within reach of musical training. 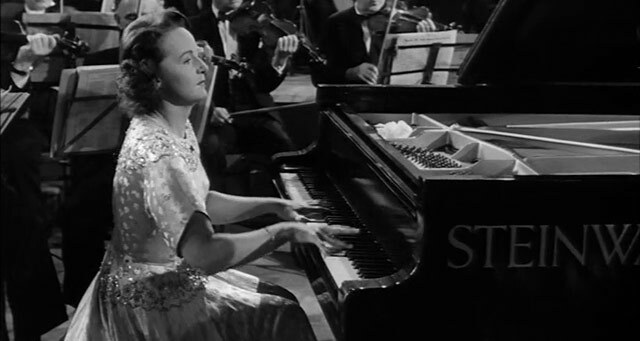 This moving, life-affirming film is featured here in a brand-new transfer from the original film elements, in its as-exhibited theatrical aspect ratio.